PBX Dakar Team finishes in the 19th position and carries out a great sporting and solidarity work. 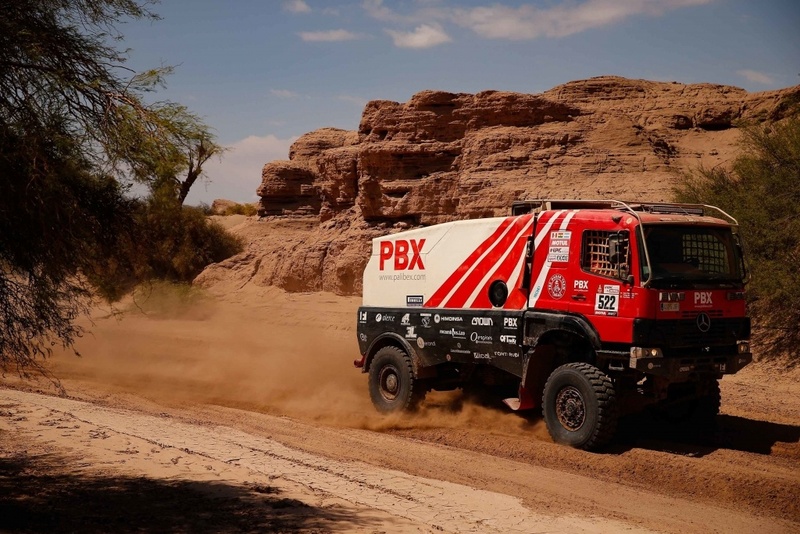 PBX Dakar Team, the Palibex-sponsored truck team, has reached its goal: to make it to Córdoba (Argentina), the finish line for the 40th edition of this rally-raid, already considered one of the toughest in its history. In order to achieve this, they had to overcome 14 stages. Facing great obstacles such as the impressive dunes of Peru, the rain and the mud of the Bolivian Altiplano – where they stayed for five days at an altitude of more than 3,000 metres, or the dreaded stage of Fiambalá (Argentina). They completed almost 9,000 km in the 19th position among the 44 participants who started the race. Experts say that the Dakar changes every decade and this edition. The number 40, has been one of the most complicated in its history, with many accidents and dropouts. Its hardness, as team leader Pep Sabaté explains, has made this Dakar a race of discards: “It’s a Dakar of demolitions, a Dakar of destruction. We got out of the last ones but along the way we found a lot of trucks totally destroyed, which allowed us to overtake positions”, he says. Rafa Tibau Roura, world bike trial champion who debuted as Pep Sabaté’s co-driver, admits to having lived an impressive experience: “I learned a lot. I’ve taken express lessons on how to change a tyre on a dune, how to help Pep trace the dunes and even how to tighten myself in the seat not to break my back“, he points out. His father and mentor Rafa Tibau Maynou accompanied him in the competition. A Dakar legend who, after 26 participations, has defined the 2018 Dakar as “authentically African even though it has been raced in South America”. Along with the 4×4, the role of the 6X6 piloted by Alberto Herrero has been fundamental, which his colleagues have defined as “a true guardian angel for many teams”. Both the 4X4 and 6×6 have been responsible for providing assistance to the X Raid Team of Nani Roma. 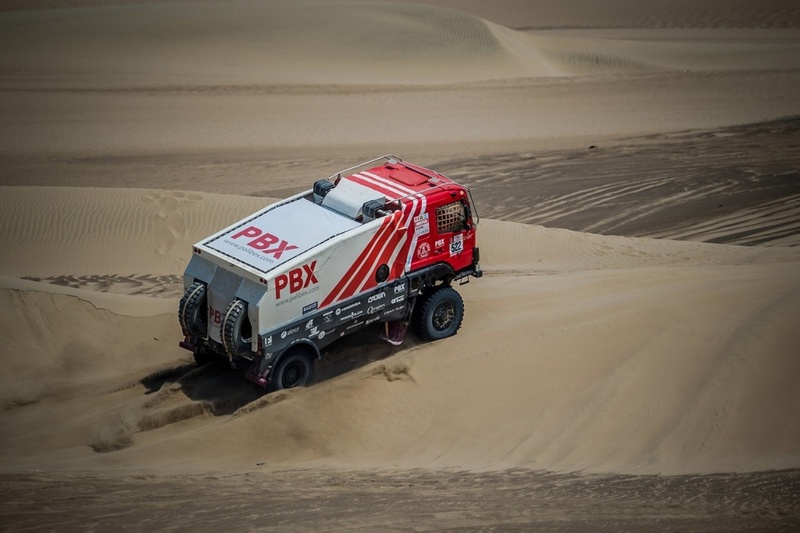 The remaining 4 trucks of the PBX Dakar Team have provided logistical support to other teams such as Xavi Foj or Cristina Gutiérrez, who had to be towed for more than 400 kilometers. In addition, they have taken care of the logistics of other motorcycle and quad teams, making the Palibex team the largest Spanish infrastructure for the 2018 Dakar. Throughout the competition, the PBX Dakar Team has drawn attention for its reliability and its way of managing the stay in the bivouac. Tidy boxes, uniformed members, fraternal meals and, above all, an unbeatable atmosphere. The team manager, Juan López, says that they have maintained their enthusiasm “thanks to all the support received from Spain. In particular, all the people of Palibex who have been encouraging them daily with their messages through social networks”. For the Team Manager of the Palibex team, the most incredible thing about the Dakar has been the human experiences: “Passing through a village of less than 200 inhabitants, I approached an elderly man who was waving a Peruvian flag and I asked him: Why do you like the Dakar so much? And he replied: I am 84 years old and I have never left my village. Seeing it makes me dream of other places. That’s the Dakar in its purest form”, says Juan López. Palibex’s main motivation to participate in the Dakar has been to claim the importance of having a good team and the role of trucks as a vehicle of assistance on the roads. 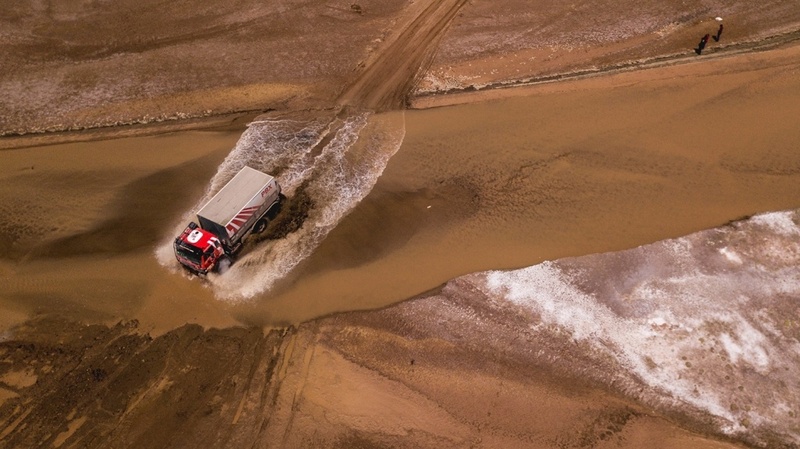 “Without trucks, the Dakar would not be possible”. 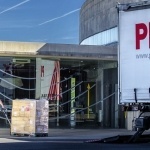 This connects with an idea that we have always defended: the importance of logistics and the need to make visible a vital sector, stresses its CEO, Jaime Colsa. Seeing that the main values of the Dakar coincided with those of Palibex convinced them to take part in the rally. Palibex emphasizes that they joined the adventure because they love challenges. “We always have to look for new experiences so that our work keeps us excited. In that sense, the Dakar is the ultimate sporting challenge, a unique, daring and intense adventure that requires effort and commitment. As everyone who has participated in it says, it can transform lives,” they say. Along with Palibex as the main sponsor, the PBX Dakar Team has received support from other companies such as Llerandi, Crown, Fieldeas, Alerce, Equip professional esportiu Quadafons Competició, Pedregá Team, Bee Proyect, Font-Rubí, Las Colinas Ocasión, Elema, Recambios LCO or O2engines.